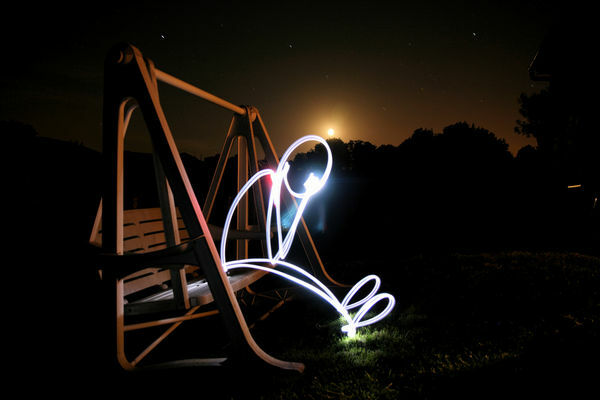 The technique of ‘Light Painting’ was first used in 1935 by the photographer Man Ray in a series of work titled “Space Writing”. 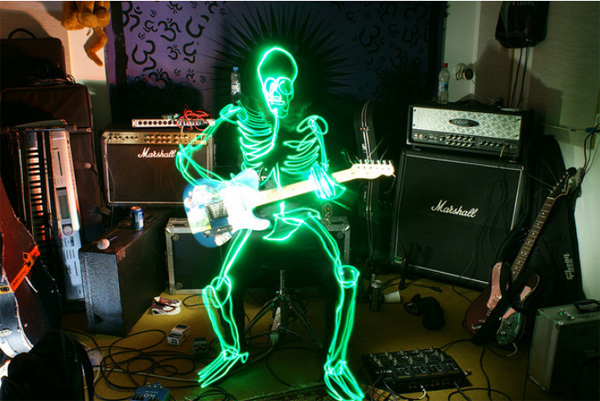 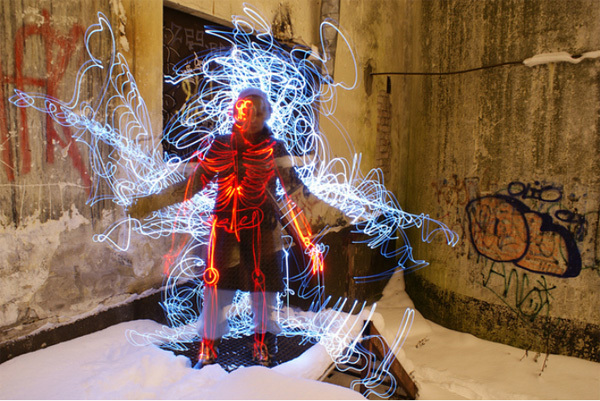 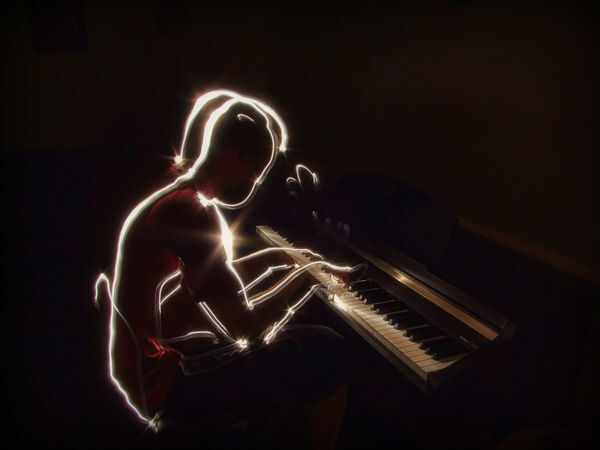 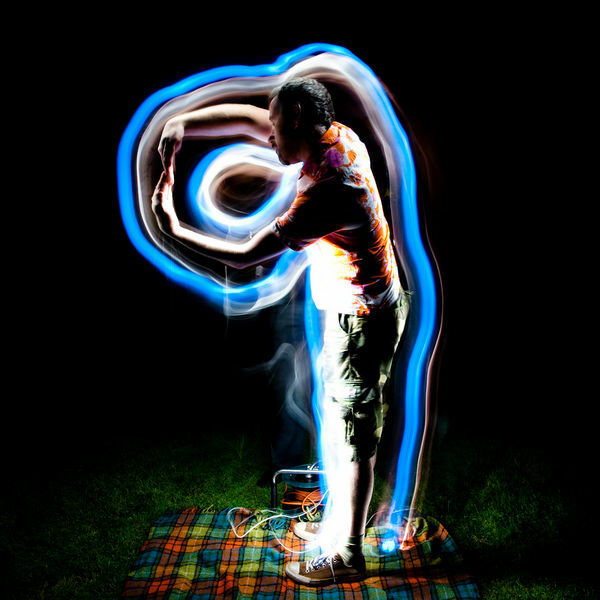 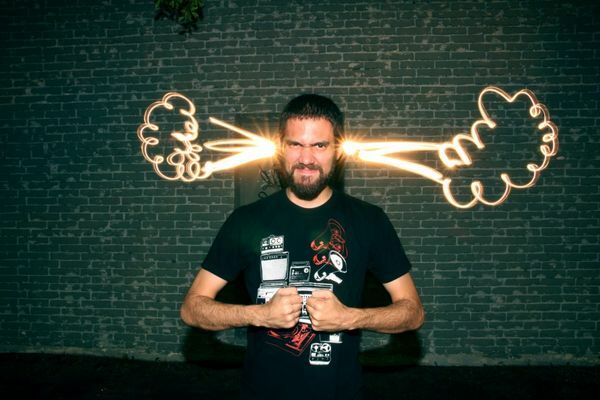 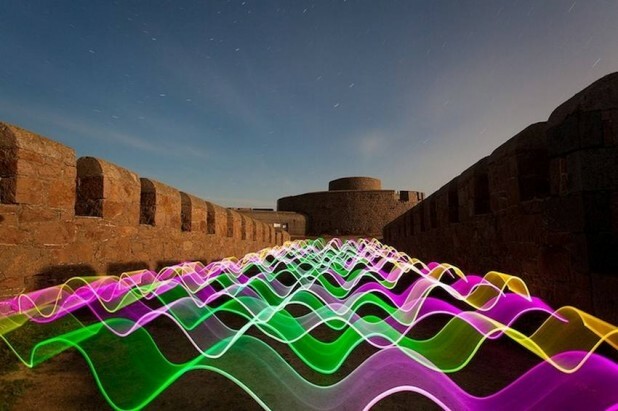 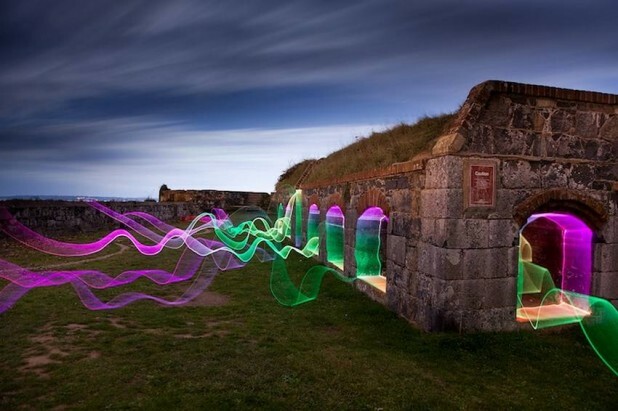 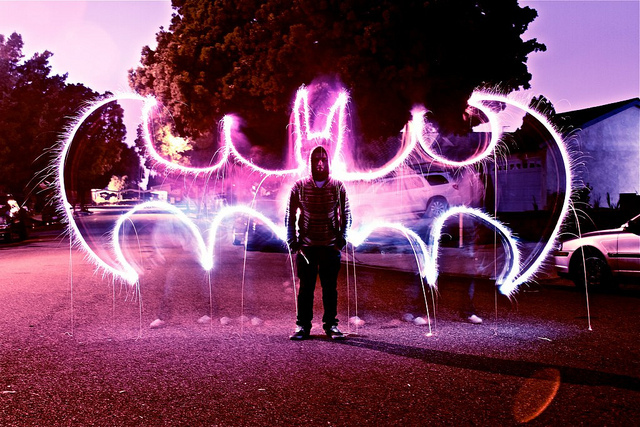 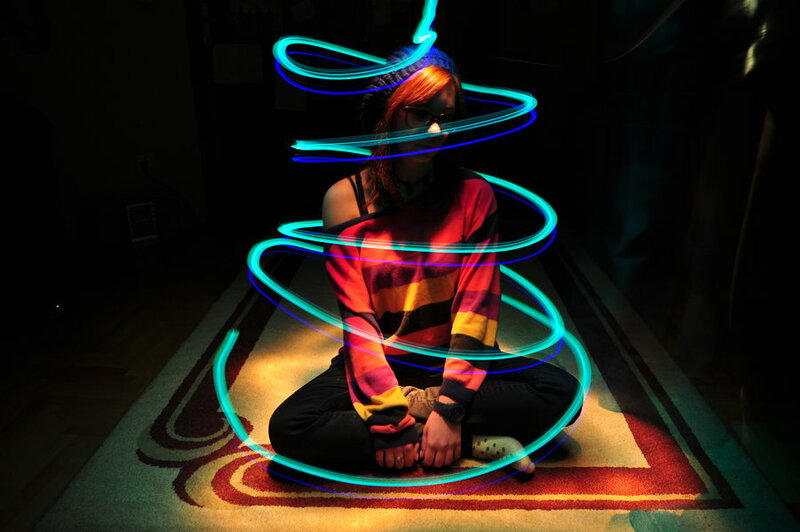 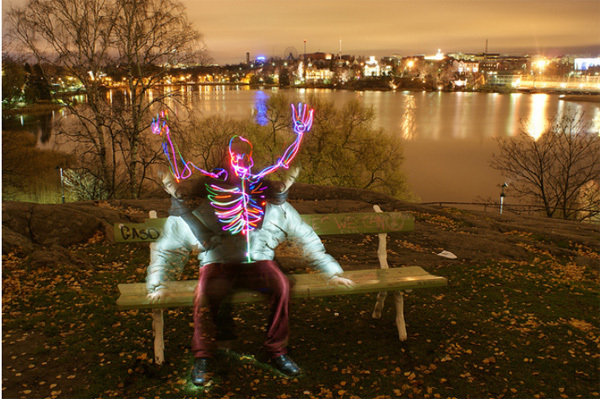 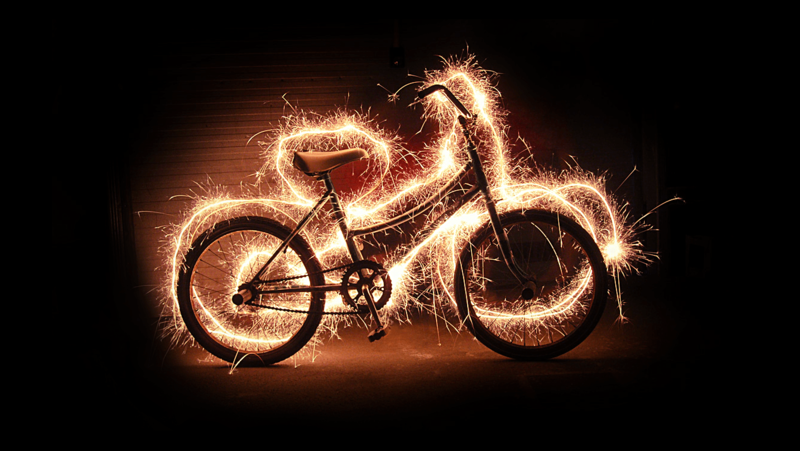 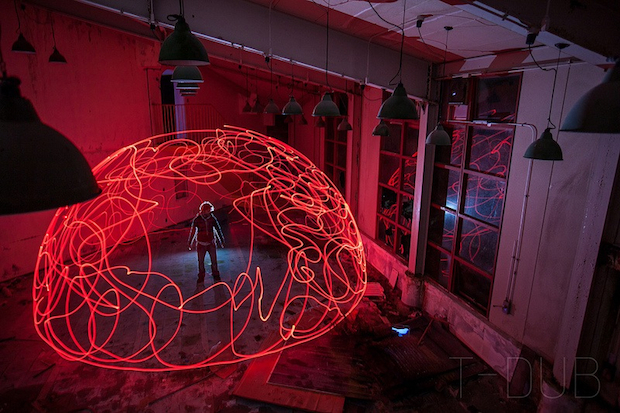 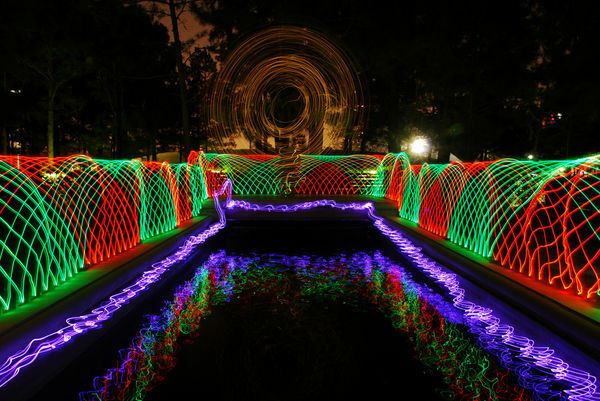 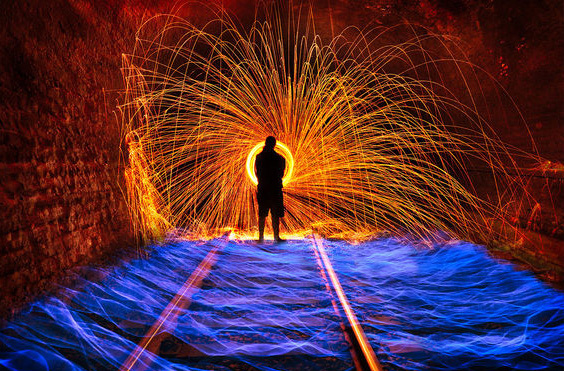 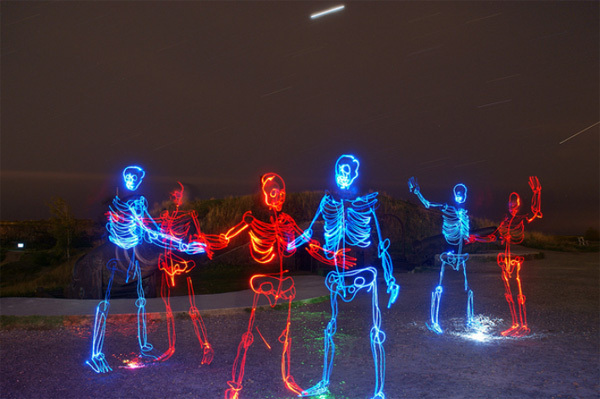 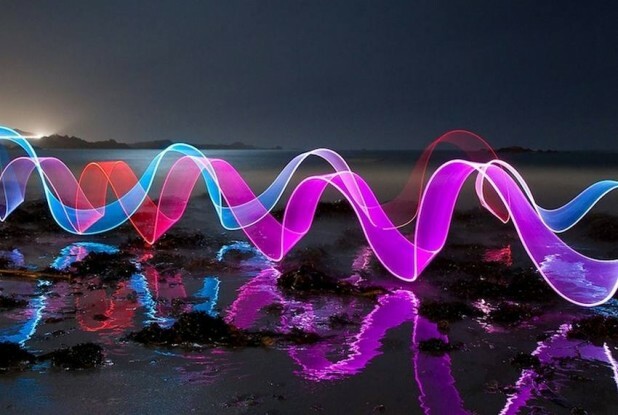 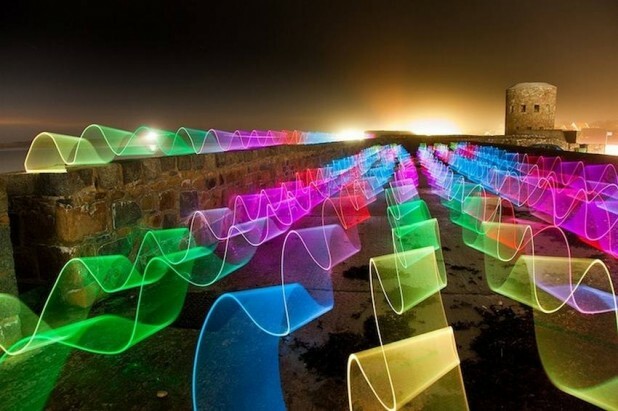 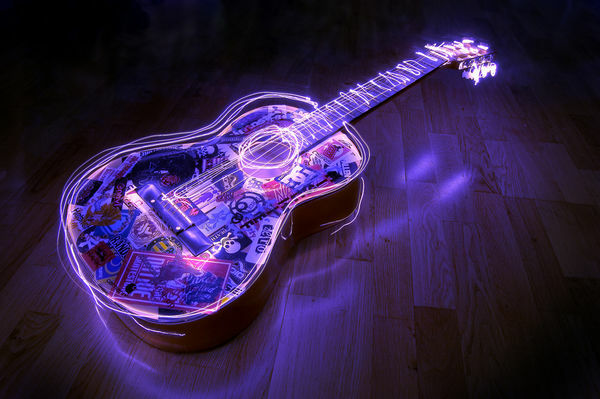 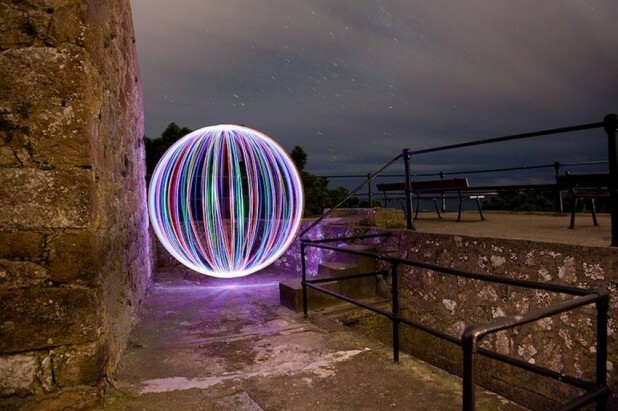 The whole trick behind light painting photography is when the exposures are produced in a dark room or at night by moving the camera or with some kind of hand held light. 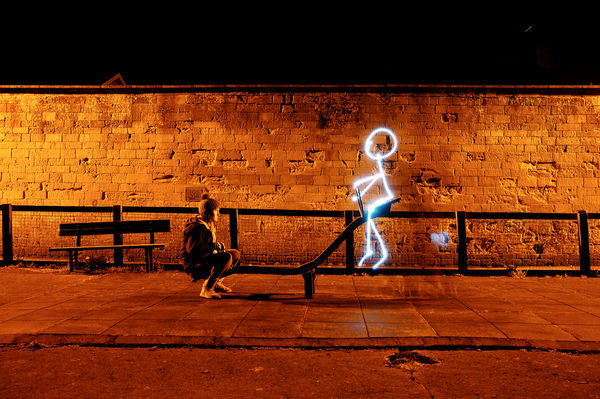 In many cases the source of light does not actually have to appear in the image.